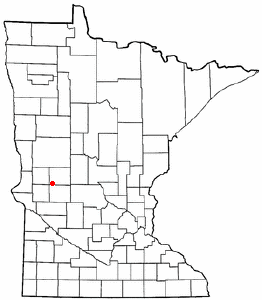 Established in 1887, the City of Kensington, Minnesota is located in Douglas County, 17 miles Southwest of Alexandria, Minnesota. Name after Kensington in London, it’s first post office was incorporated in 1891. Kensington is most famous for the discovery of the Kensington Runestone, by local farmer Olaf Ohman in 1898. The Kensington Runestone is believed to have originated in 1362 by Norse explorers. 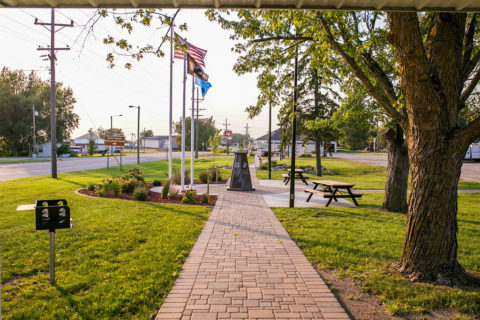 We celebrate this historic artifact every June during Runestone Days with a parade, street dance, food, and much more. We have a thriving business community, churches and schools to attend, a beautiful city park, and much more. 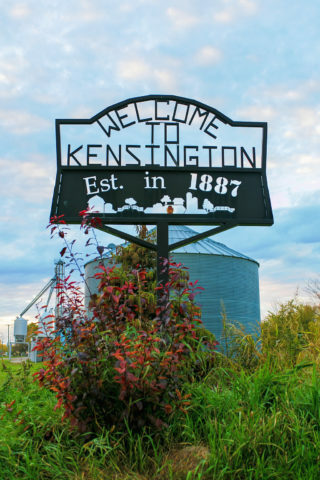 There’s a lot to do in Kensington, so find out more about us here and come and visit soon!